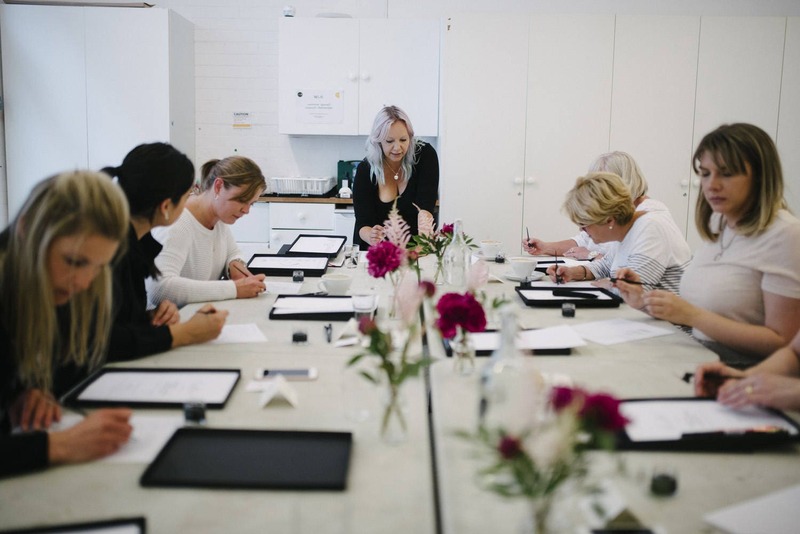 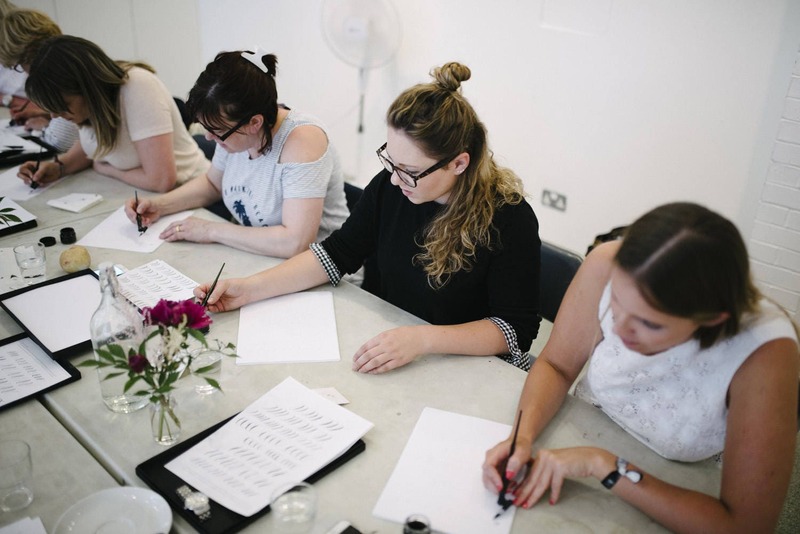 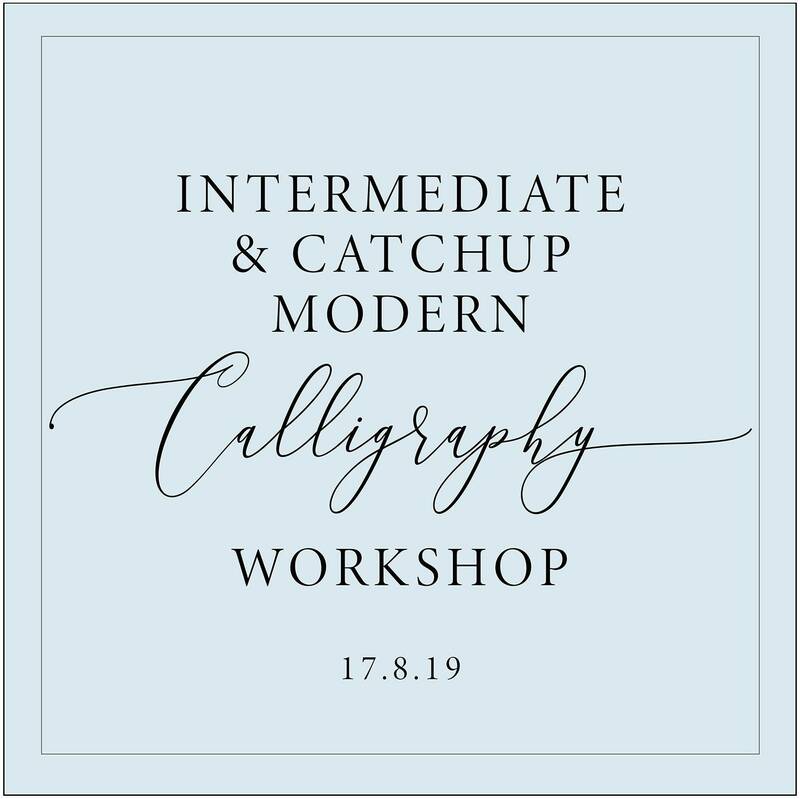 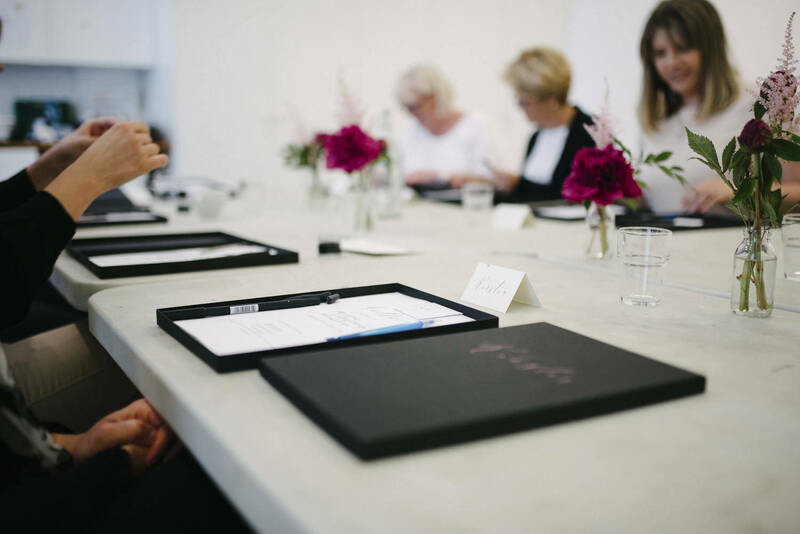 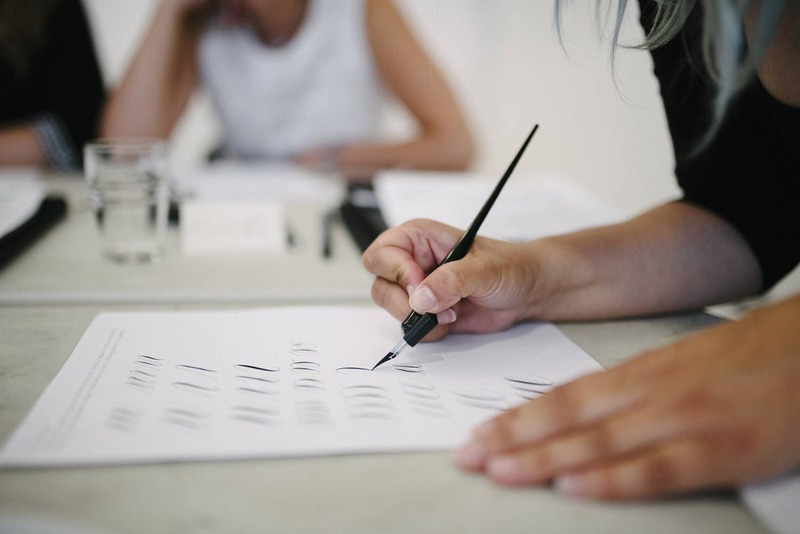 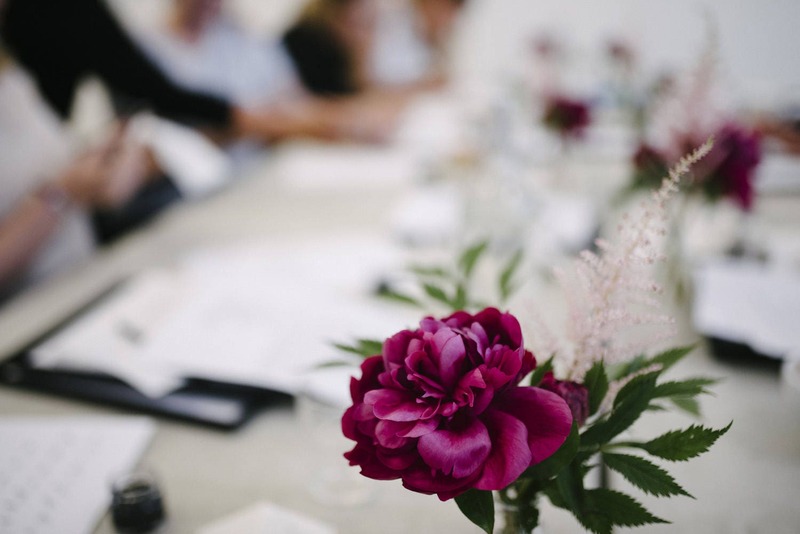 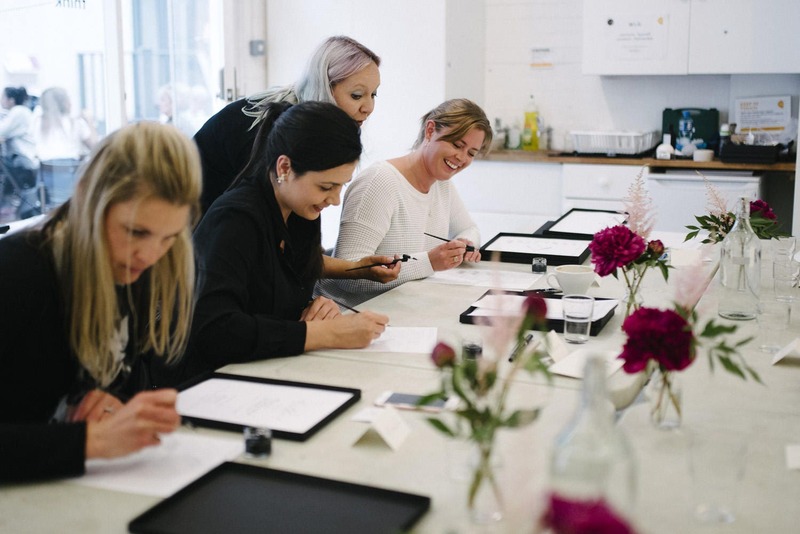 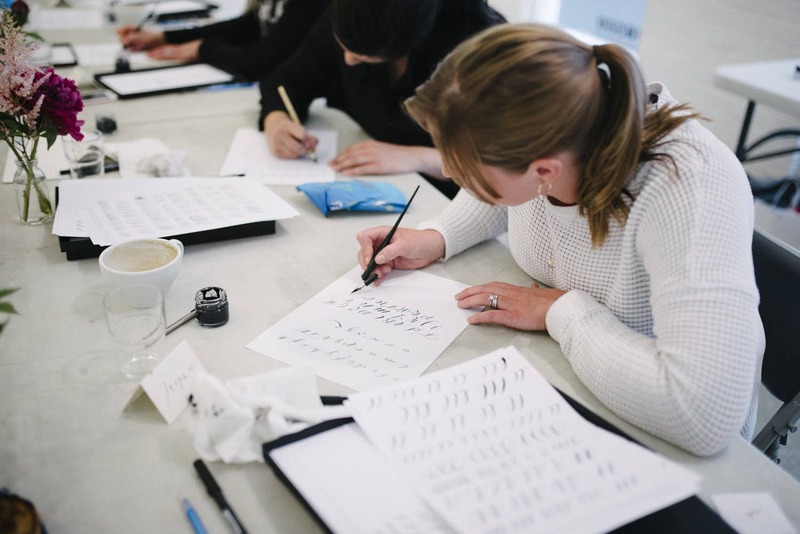 This workshop is a friendly catchup session for those of you who’ve been to one of my previous workshops, or who have a little modern calligraphy experience under your belts. 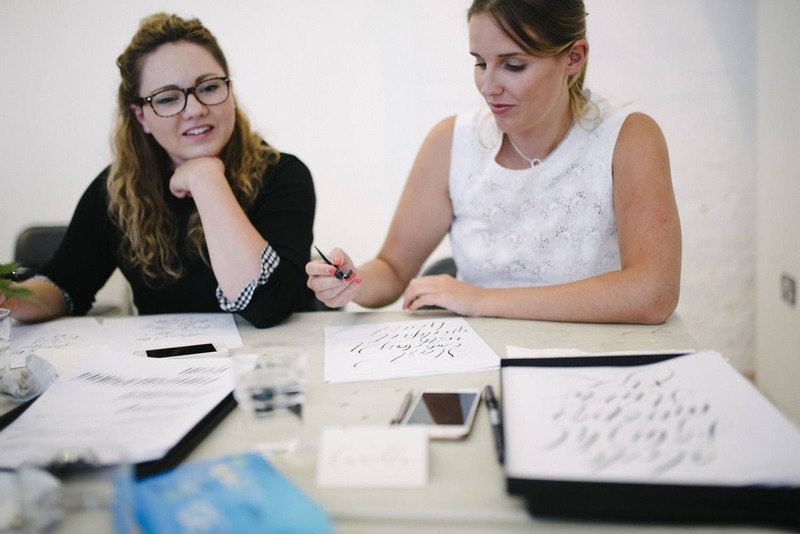 We’ll skip all the ‘how to hold your pen’ stuff, and focus on creating beautifully smooth, flowing lettering. 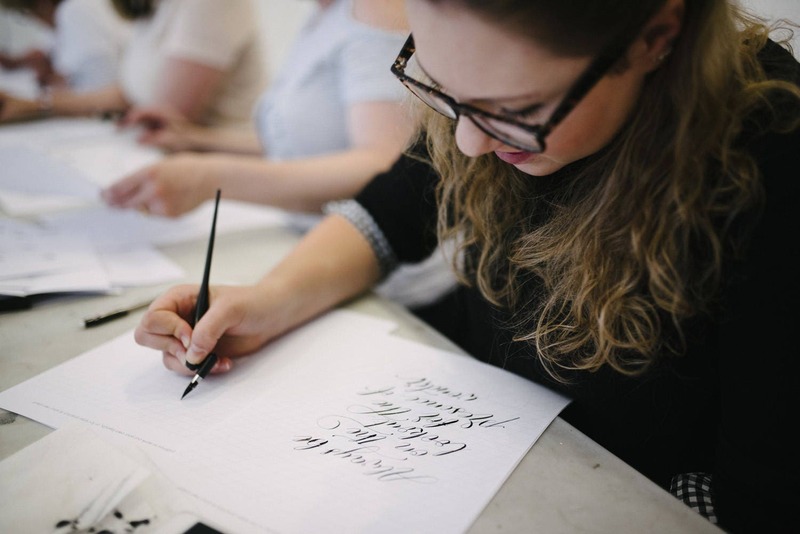 We’ll compare penholders and talk about any projects you’re working on, and I’ll demonstrate things like laying out quotes and creating different lettering styles.